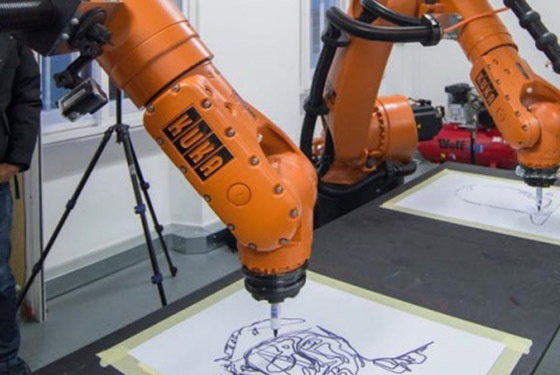 Angel Fernando Lara Moreira – architect, researcher and head of the AA’s Digital Prototyping Lab – hosts an open morning at the AA’s brand new centre for 3D fabrication, demonstrating the latest technologies available. Join us and find out more about how architects and designers make use of lasers, computer numeric control milling, robotics and 3D printing & scanning during the design process. This event is open to all and places are free, but limited. Tours run every 30 minutes and last for half an hour. Book your place using the form below, choosing the start time you would like to attend.